The sheet music display app, Mr.Lyric was released. The first version trailer of Mr.Lyric was exhibited.  The tuning app, @Tuner was released. 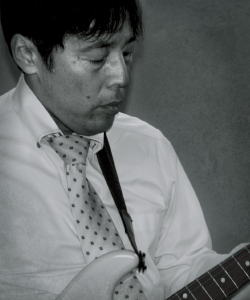 Mr.Lyric was on display at [Tamio Okuda 50th anniversary of the legendary "Tonari no Beethoven"]. Mr.Lyric was on display at [Tamio Okuda Hitori Matatabi Special @ Matsuda Stadium]. 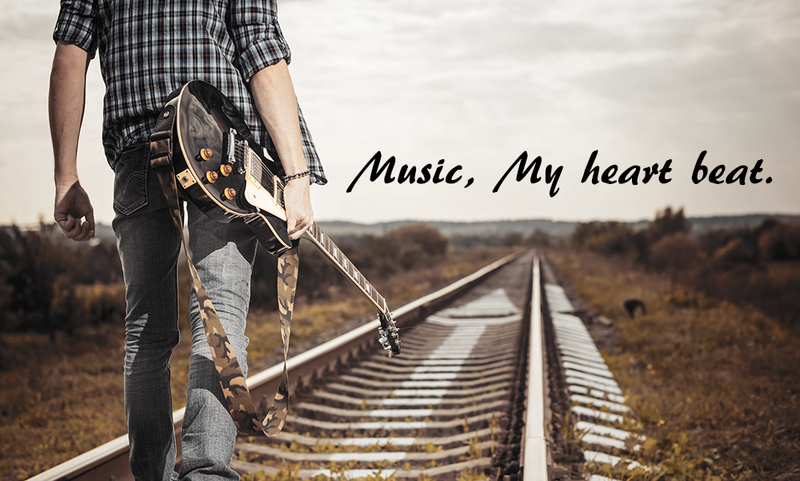 The introduction page for Mr.Lyric, a sheet music app for concert use, was unveiled. The metronome app, @Metronome was released. The @Beat! official brand website was opened. 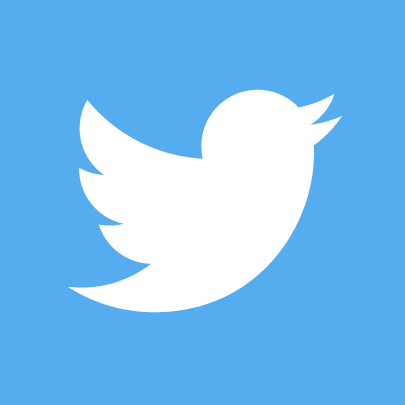 Right now, this very instant, new music is continuously being born somewhere in the world. With inspiration and a smile, [abundance] is being brought about in peoples hearts. 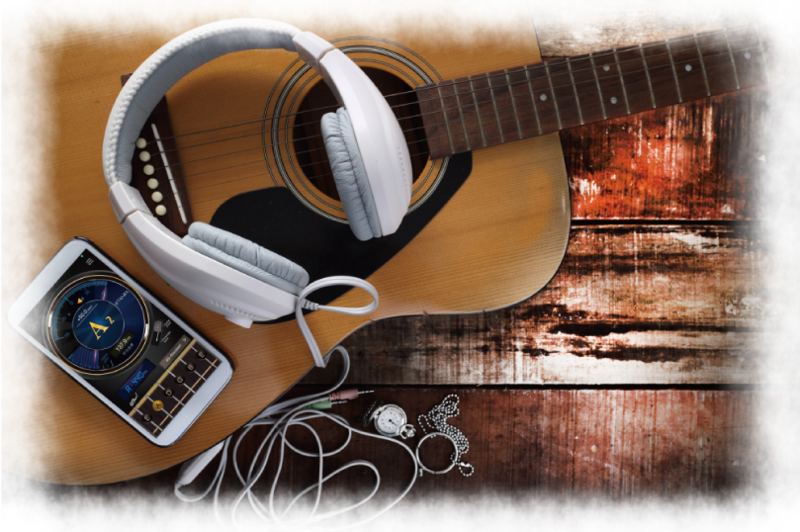 We develop useful apps for music life regardless of whether you are an individual or business, amateur or professional. We believe in contributing to the progress of [abundance] of all who are involved with music. @Beat! music apps are not just mere gimmicks, but rather communication tools that unite musicians with their audiences. While striving for high-precision goods that can meet the demands of professional musicians during a show, but that are at the same time straightforward enough for even a beginner to use, we develop quality products with attention to detail. We believe that great accuracy and ease of use will elevate concentration toward the performance, which in turn will lead to a sense of unity with the audience.  Copyright (C) 2015-2016 @Beat! All Rights reserved.